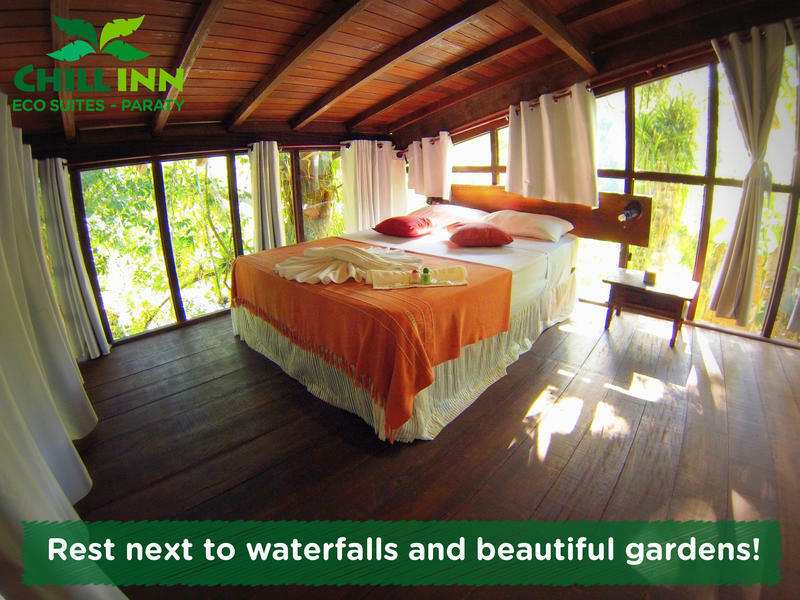 Chill Inn Eco-Suites has spacious villas, a large central lounge with pool table, SKY TV, Wi-Fi, grills, sports court and access to waterfalls. 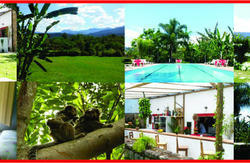 Our facilities are ideal for those who are seeking for comfort and tranquility in Brazilian Atlantic Rainforest. 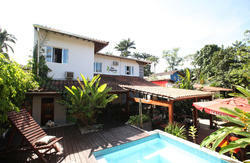 Chill Inn Eco-Suites is located in the very heart of Serra da Bocaina Atlantic Rainforest. You get there by the road Paraty – Cunha, taking Paraty’s access roundabout. 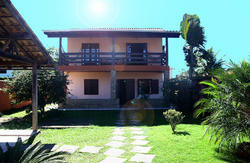 From the Historic Center of Paraty there are 5 km, and from the Paraty roundabout (Rod. Rio-Santos), headed to the west, there are only 3.5 km.